A power of attorney lets you, as a principal, grant legal permission to someone else, called an agent, to act on your behalf. 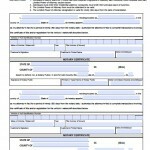 You might want to execute this type of legal document so you have someone to take care of financial transactions or medical decisions if you become legally incapacitated, for example, if you suffer from a coma. Although this can be unpleasant to think about, it can save loved ones from emotional conflict or keep your business running smoothly in your absence. 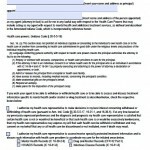 Completing the form in Indiana is simple. You simply check off the actions you want to authorize your agent to do, and sign the form in a notary public’s presence. 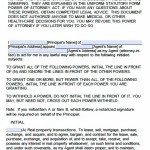 Read if the principal or agent would like to view their full rights and responsibilities of Indiana law.